Use this selection to register a single dog. This selection is for the purpose of registering a single dog. After registering your dog you must provide us with at least a 3 generation pedigree within 5 days of your submission of the single dog registration. If you do not have the ARBA number for the Sire & Dam please just leave the area blank. If you would like to order a pedigree (the dogs ancestors) please click on the checkbox below next to pedigree. We will then send via email your three generation pedigree. 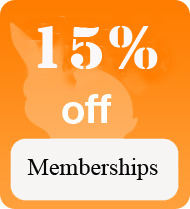 All registrations, pedigrees, litter applications are sent to you via email only. This selection is for the purpose of registering a single dog. After registering your dog you must provide us with at least a 3 generation pedigree within 5 days of your submission of the single dog registration. View You have selected to register you new litter with us. You will receive your paperwork digitally. There is no waiting for the mailman. You can print your application right from your home or office and have them ready for your new purchaser. 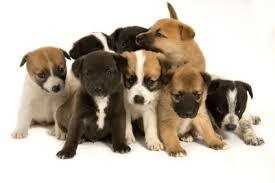 View Here a Breeder can register their Kennel Name exclusive to that Kennel owner. The American Rare Breed Association offers breeders the Registered Kennel Name Program to protect the use of their kennel’s name in the naming of ARBA registered dogs. The use of a registered kennel name allows breeders to name dogs of their breeding in an identifiable manner creating a prominent familial foundation in the breed. Registered Kennel Names granted are for one specific breed, each breed that the Kennel owner want so reserve the kennel name for requires a separate application and the fee is $50.00 for each breed. To be granted a Reserved Kennel Name the owner of the Kennel must be in good standing with the American Rare Breed Association. 1. A maximum of two Registered Kennel Name owners is allowed. 2. The name may be a unique word created by the applicant. 3. The name may contain a maximum of two words and a maximum of 15 total characters and spaces. 4. 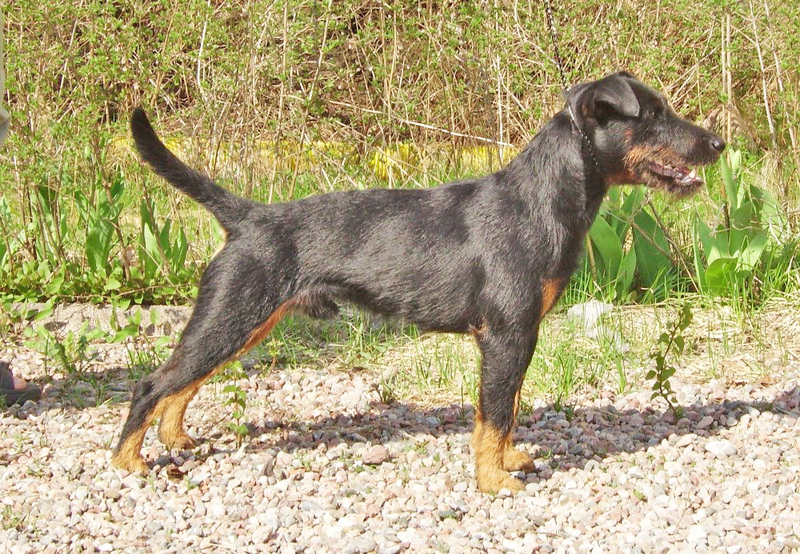 The name may not have been used more than incidentally and rarely by other breeders in the naming of dogs (of the applied for breed(s) in the past 10 years such that the name is almost uniquely associated to the applicant. A name that is used more than incidentally by other breeders may not be registered by one individual regardless of the number of dogs registered by this individual. 5. Ineligible words would include, but are not limited to, conflict either Ineligible words would include, but are not limited to, conflict either phonetically or in spelling with: the name of a breed, AKC titles, names of cities, family names, corporations or trade names, names of famous and universally recognized persons, living or dead, or words commonly used in the naming of dogs. 6. A kennel name may not contain any derogatory or discriminatory words.